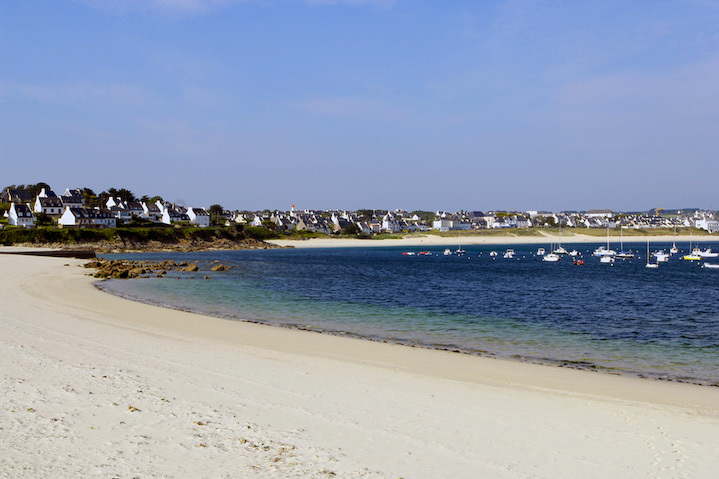 Your holidays start in South Finistère. Well-being destination and relaxing balneotherapy stopover at the end of the world. 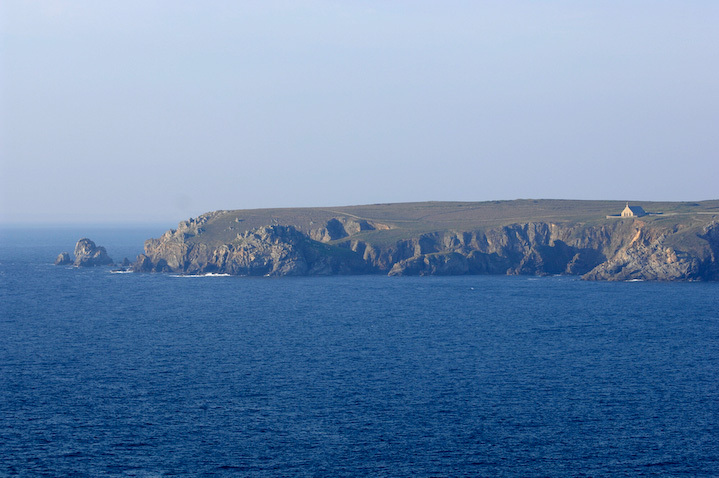 In the middle of CAP SIZUN, at AUDIERNE, in the small bay of SAINTE EVETTE, facing the sea, with a panoramic view over the wonderful Bay of AUDIERNE, with access to the protected beaches of Sainte Evette, Pors Perré, Le Pouldu and Trescadec. 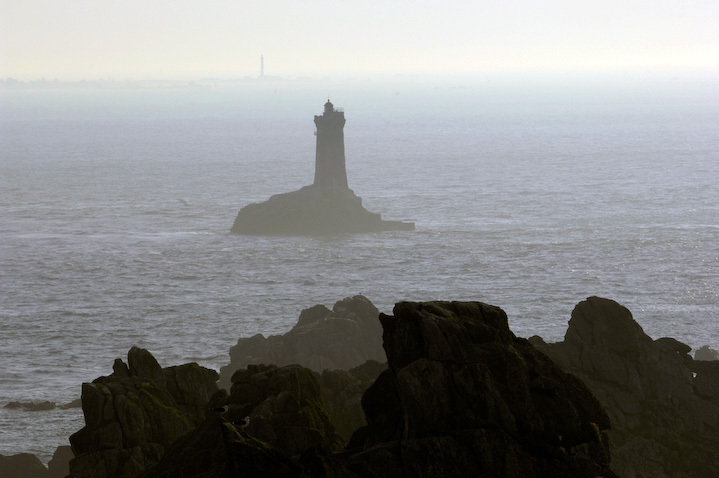 You will also have the opportunity to discover the Nautical Centre of Cap Sizun, the wild beach of Trez Goaren and its dunes close by, the historic center of AUDIERNE and its harbor and the landing stage of the Ile de Sein, and only a stone’s throw away is the Pointe du Raz, the Baie des Trépassés and the Point of the Van. Throw anchor at the end of the world for a stay with your loved one or with your family or friends. 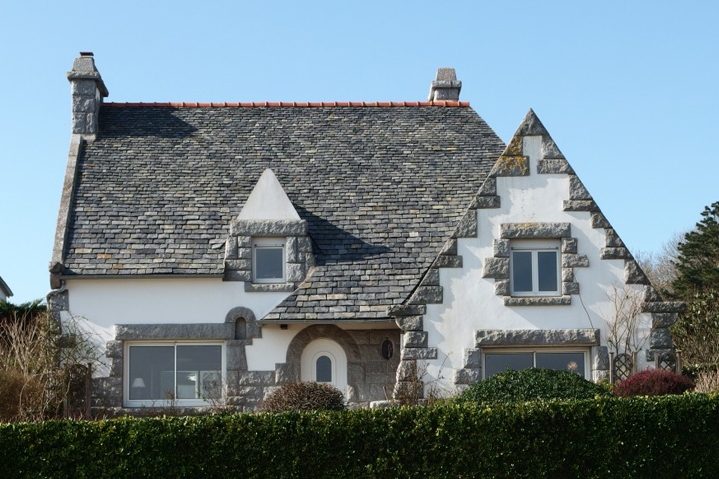 THE WHITE COTTAGE AT THE SEASIDE welcomes you for a lovely stay devoted to well-being and relaxation. Let yourself be seduced by this beautiful and spacious cottage with its cozy zen atmosphere, its spaces dedicated to serenity (shower with hydromassage, spa with chromotherapie and music therapy with its hot tub for two equipped with nine adjustable massage programs), and its spaces dedicated to relaxation and games (outside terrace and conservatory with pool table, games and a library). 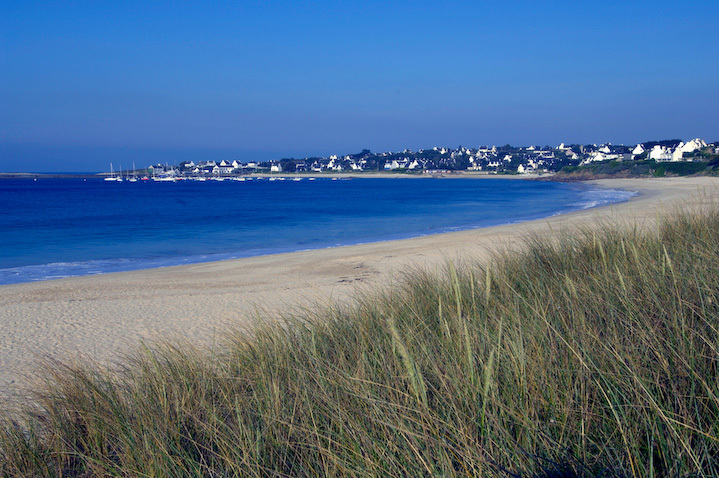 Take a rest at one of its four very well protected and sunny fine sand beaches. Take full benefit from this cure by ending your day in the swimming pool complex AQUACAP located right at the end of ESQUIBIEN which proposes you a swimming pool with slide and water jets (www.aquacap.fr) or by unwinding with a massage at the beauty parlour AQUABELLE (www.aquabelle.fr) who will offer you various specials for your well-being. Or why not try a session of Qi Gong on the beach of Trescadec during summer? Taste the specialties of the region in one of the numerous restaurants of AUDIERNE or by doing your grocery shopping in the shops of the city or at the market on Saturday morning and above all do not miss the arrival of the fresh langoustines every evening at half past six in the two fishmonger’s shops of AUDIERNE. 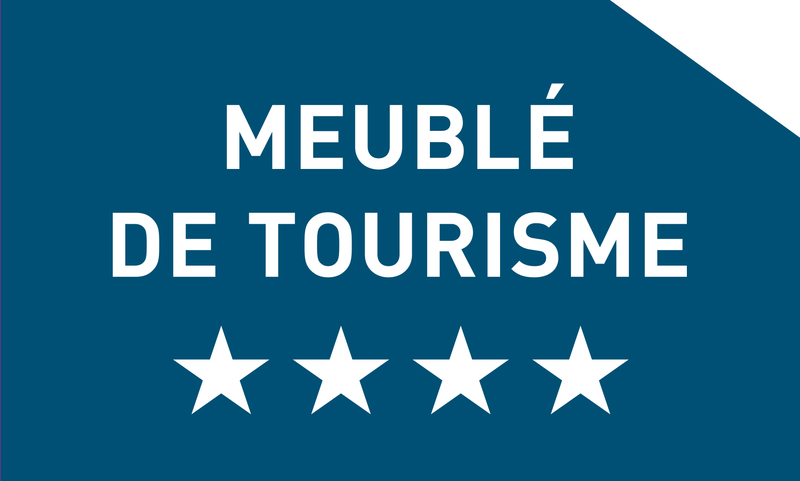 Relax in front of a good movie at the cinema of AUDIERNE: THE GOYEN, play a round of golf on the Green of Kerbenez in PLOMELIN, or take a leisure cruise along the road of castles, or take a stroll in the pedestrian zone of QUIMPER, or treat yourself to a thalassotherapy in DOUARNENEZ.